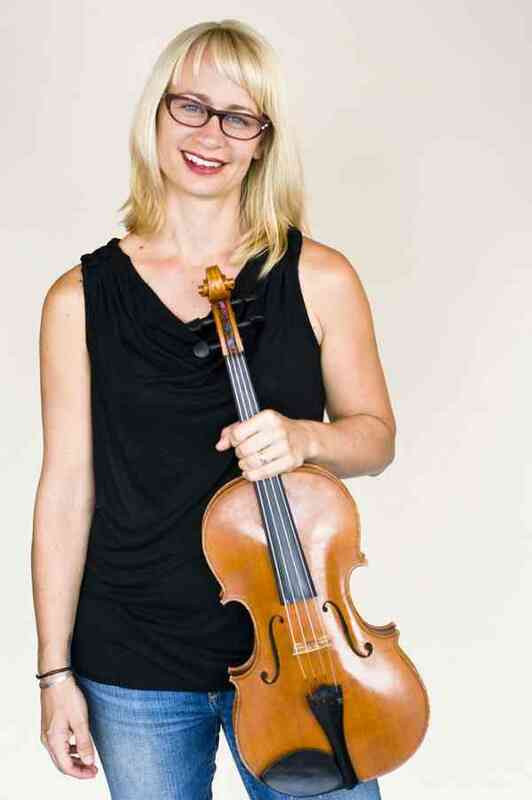 Violist and violinist Natalie F. Brejcha has been teaching for over 15 years and regularly presents many different styles of music ranging from baroque to bluegrass to avante garde. She holds both Bachelor of Music degrees and Master of Fine Arts degrees in Viola Performance. As a teacher Natalie strives to provide her students with the highest quality instruction while tailoring her teaching to fit each childs’ learning styles and personality. Natalie loves performing new and experimental music and has worked with many of the worlds most innovative composers including John Zorn, Mario Davidovsky, Brian Ferneyhough and Harold Budd. She has also performed and recorded with many popular artists such as Elton John, Rod Stewart, Sarah McLachlan, Earth, Wind and Fire, and David Foster. She is a professional violist in Los Angeles and plays in many symphony orchestras, recording sessions and live performances. Natalie has spent much of the last 5 years studying early childhood development/ early brain development and specifically uses NVC (Non-violent communication) techniques with her students. Natalie is a proud Suzuki mom to two young violin students, so she has a deep understanding of the Suzuki triangle and all of it’s roles.